While competition will certainly intensify in the wake of a recent court decision that upheld the public’s right to access housing data, Canada’s real estate industry would actually benefit the most in such an information regime, according to an observer. Ryerson University associate professor Murtaza Haider said that the Competition Tribunal’s verdict in April—which took the Toronto Real Estate Board (TREB) to task for inhibiting realtors from providing sales information to the public—would bring the industry up to 21st century standards. “We often fail to imagine how an industry will thrive once it’s been liberated. Information liberation leads to prosperity,” Haider stated, as quoted by CTV News. 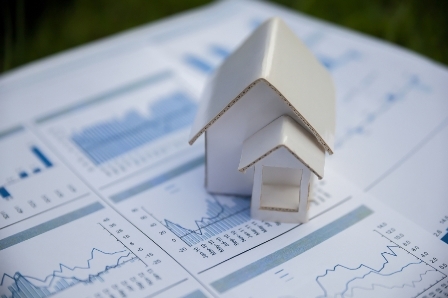 Accurate and up-to-date information is an invaluable service that realtors would be able to give to consumers if the rest of Canada’s real estate boards model any regulatory changes on the Tribunal’s decision, the analyst said. “The true value of a real estate agent is not that few pages of comparables. The net benefit is the service. A realtor’s role is to prevent a buyer from feeling buyer’s remorse and a seller from feeling seller’s remorse,” Haider argued, adding that the United States housing sector has no shortage of professionals even though it already has the open online database Zillow. Restricting the dissemination of sales data is nonsensical considering that around 95 per cent of properties get sold for less than 5 per cent of their asking prices, according to Haider. TREB countered that making the data widely available would be tantamount to a breach of clients’ privacy. The Tribunal has yet to release the full decision, which is still subject to appeal.